As a Chartered Accounting Firm, we offer a wide range of assurance and accounting services for your business. Our team of Chartered Accountants is deeply experienced in all aspects of accounting, and can assist you with any shareholder, government or bank related requirements. 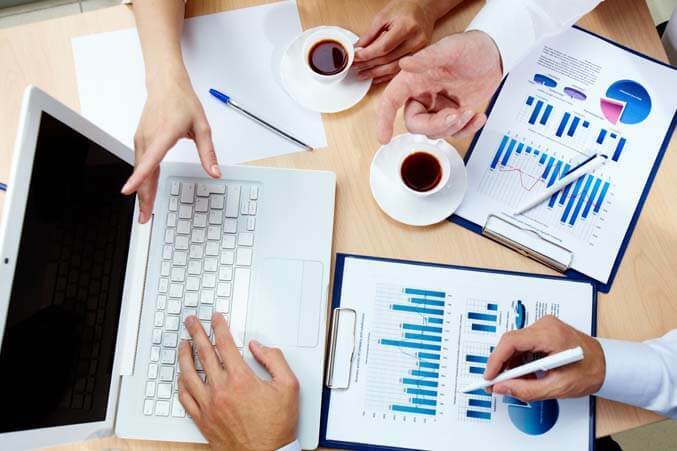 We understand that your business requires more than just a set of reports or financial statements. By becoming a client of Robey CPA, you will gain the benefit of regular access to our experienced Chartered Accountants and financial experts who can provide you with financial advice and insight into the numbers within your financial statements. Whether you operate a small business or a large enterprise, our goal is to help you grow your business and make the best decisions possible. As business professionals with experience across all types of businesses and industries, we can provide significant insight to help you grow your business. We can assist you with implementing best practices, reducing risk and improvement controls in your business. Of course, we can also provide deep insight into what the numbers and trends mean within your financial statements. We always put our clients first, to ensure that all of your needs are met, all of your questions are answered, and you are satisfied with the assurance and accounting services we provide for your business. We understand that there are stakeholders in your business that require financial statements, review engagement reports or audit reports by a certain deadline, and we always deliver on-time, without sacrificing quality in our work.